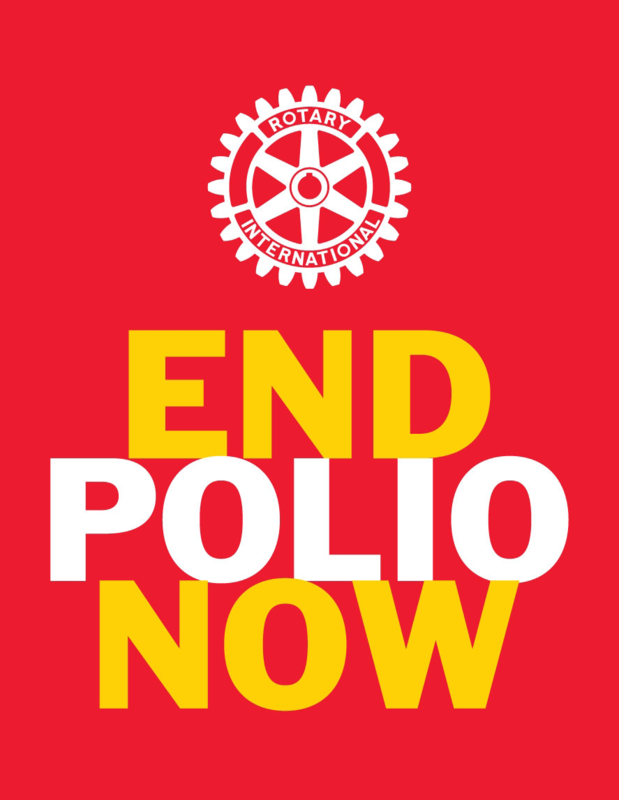 NOW is the time to make your decision to become better educated about world-wide Rotary. If you have any wish to maximize your Rotary club membership, especially if you are new to your club, RLI makes it easy. Attend the March 30, 2019Rotary Leadership Institute (RLI) training at Valley Forge Casino in King of Prussia, PA. DEADLINE TO REGISTER Friday March 22nd. member of your Rotary club. Please register NOW for Part I, II, III, and if you have graduated you may register for the Post Graduate Course. Click the link, on the left hand side under "Upcoming Classes", find the 3rd choice for District 7450 – King of Prussia and click on "more info", the next screen click "RLI Registration" tabs are listed. If you have registered before, click the Member tab, if not click Guest and follow the instructions. If you have any trouble, please email.